One of the glorious byproducts of homeschooling is self-education. Much of my self-education has been done through reading. Homeschool moms should read often, widely, aloud - you get the point! Carve out that time for yourself. Through reading we deepen our knowledge, empathy, and understanding of the world. We model for our children how to settle down and enjoy a good story. We model a hunger for knowledge. We model discipline, curiosity, and self-care. January is typically a wonderful reading month. The weather is cold and the calendar isn’t as hectic. Here’s an update on reading accomplishments for January. I always read two books each month for book clubs. One is an in-person book club, and the other is the Modern Mrs. Darcy Book Club. I enjoyed most of these (and you can see more about them on my Homegrown Book Picks Instagram account). 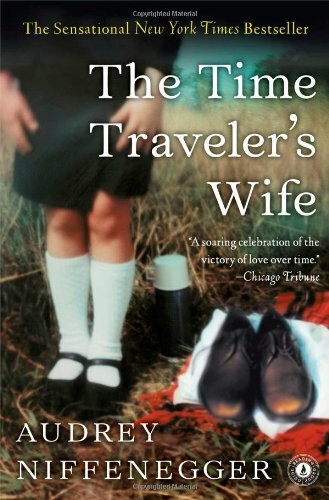 The Time Traveler’s Wife wasn’t for me - I know a lot of people enjoyed it, but it didn’t resonate with me. 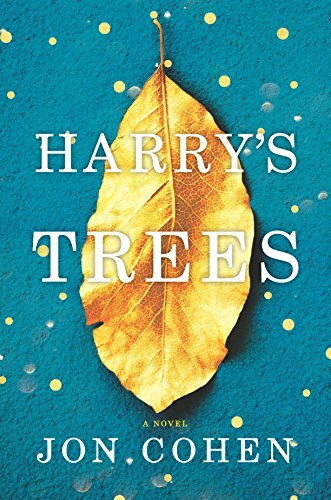 The other three books - Harry’s Trees, The Lake House, and Where the Crawdads Sing - get a hearty recommendation from me! 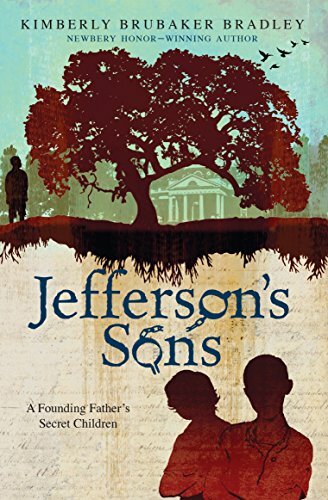 We learned quite a bit from Jefferson’s Sons. It brought up many interesting points for discussion between my 8th grader and me. Can a person still be a GOOD person and own slaves? What was Thomas Jefferson’s motivation behind owning slaves? Did Thomas Jefferson do what was right in the eyes of God? Much to be discussed! 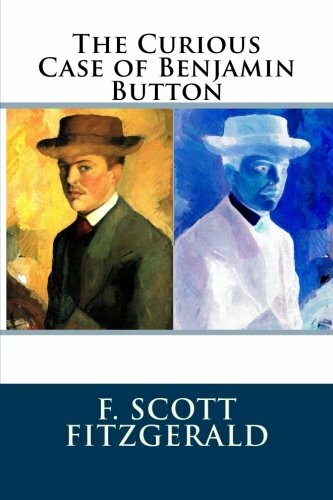 The Curious Case of Benjamin Button was a short story for Grant’s Challenge B curriculum. The complexity of the language, along with an extremely interesting premise (aging backwards) also lent itself to a lot of discussion! It is important for us to understand WHY we homeschool, and what our philosophy of homeschooling and education truly is. Mine has evolved and deepened over time. Beauty in the Word has been on my shelf for at least two years. It is a deep book, and it has taken a couple of readings to let everything soak in. 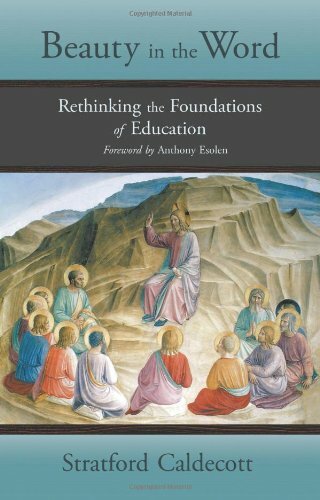 I HIGHLY recommend you read this book if you are classically educating your children and, contrary to what a lot of people think, this isn’t just for Catholic educators. 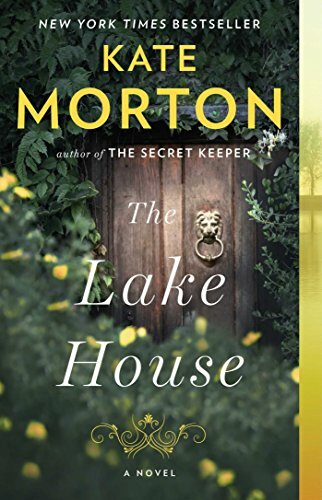 I am leading a book club on this book and EVERYONE is invited! We begin this Thursday, January 31 @ 8 p.m. ET and continue for the next 7 Thursday evenings (excluding February 14). Join us via Facebook, or through this webinar registration link (if you don’t do FB). Reading is an integral part of my life. Not only is it good for my soul (who doesn’t love a good story? ), it has also proven beneficial in my role as a homeschooling parent - or lead learner as I prefer to describe myself these days! Last year I read a lot. This year I want to deepen that experience and read more for my professional development. Enter the Homegrown Learners Book Club! Many readers gather in our private Facebook group, Equipping Homegrown Learners, to discuss homeschooling ideas, resources, and concerns. They come to the group for encouragement and support. Our conversation naturally drifts towards books, so it is time to formalize that conversation into a book club. In the Homegrown Learners Book Club we will discuss a book each semester that is pertinent to our roles as home educators. These discussions will typically take place on a Thursday evening at 8 p.m. ET. You will be able to join in the discussion via Facebook or (if you aren’t on Facebook) through a simple webinar registration. I have long had Beauty in the Word on my shelf. To be honest, it has intimidated me. It is quite deep - AND - it is written for Catholic schools and educators. Let me debunk both of these myths: yes, it is deep, but after reading and re-reading I am finding so much BEAUTY and wisdom in this book! And, I am not Catholic, but am gleaning so much from the Classical principles in the book. Let the above passage sit with you for a moment. This book is rich and timely - relevant and pertinent. 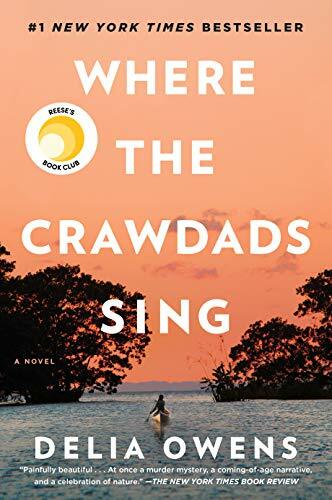 I am excited to make this our first Homegrown Learners Book Club selection! All sessions will be recorded and made available, so no need to worry if you cannot attend live. Live attendees, however, will have the benefit of an interactive discussion and asking questions. Subscribe to the blog for updates and reminders about book club. I hope you will join me - I look forward to learning with you and from you as we discuss great books together! 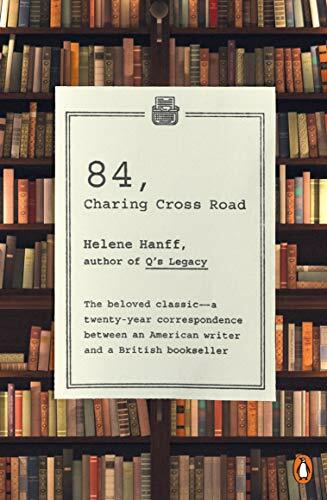 Have a book you’d like to suggest?